Communities that invest in themselves can better keep and attract the people who energize communities and create new businesses. 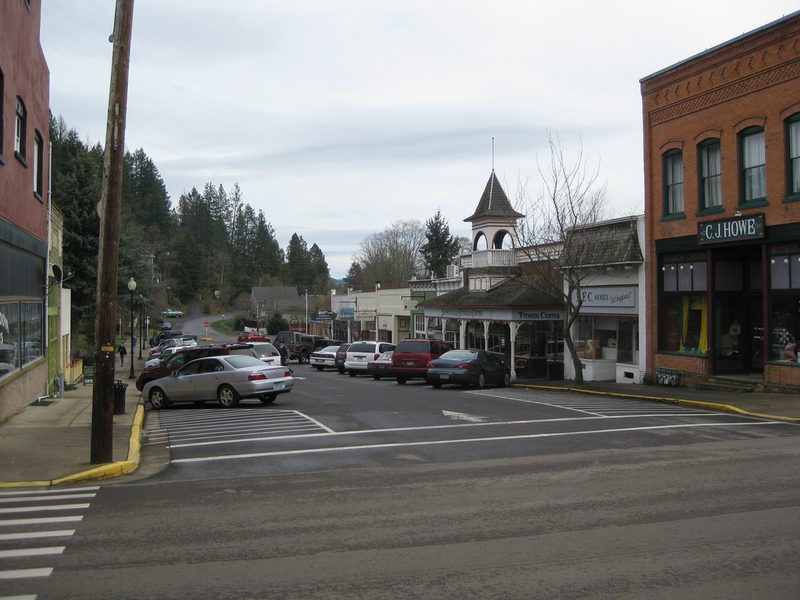 Throughout America, many rural communities are losing people, businesses, jobs, and vibrancy. It’s time for a rural recovery. Community infrastructures are intact - rural communities have existing schools, churches, town governments, housing, and water/sanitary systems. Rural areas are full of entrepreneurs - there are twice as many sole proprietorships in the plains rural counties compared to urban counties, and 70% of net job growth in these counties in the past has been in non-farm self-employment. Farms generate commerce - a single-family farm contributes $720,000 to the local economy, or the equivalent of eight $40,000 "town jobs". On average, 7 farms support 1 town business. Feed the entrepreneurial spirit. We can recognize that rural people are willing and able to make their own jobs when the roadblocks are removed and the resources are available. Reinvigorate the agricultural sector. We can reverse the trend of declining farm share of the food dollar by finding ways for farmers and ranchers to reduce their input costs and to take back more of the processing and marketing share. A pilot project began in northern Nebraska’s Cedar County. Together with community organizations and government, we designed leadership classes, did the first-ever town/rural citizen-and-student survey, unearthed new business and community betterment ideas, and jump-started citizen-led projects. The Center provides our own expertise as well as connections to others that can help with implementation. Rural Schools - Public policy that pressures small schools into consolidation through underfunding and incentives is counter-productive. As schools get larger, educational results generally worsen. The academic, social and communal advantages of smaller schools are lost. It makes little sense for the best interest of communities and society to adopt public policy that worsens the achievement of outcomes of our schools and students. Building Rural Leaders - Leaders often guide others in setting direction, opinions, and action. They play a critical role in shaping the future. Training and commitment can make typical citizens into effective leaders. The Leadership Training page presents tips on helping to shape public opinion about an issue or activity. Contact Kathie Starkweather for information on the community revitalization aspects of our work. Visit the Farm and Community Program page for more ideas. Connectivity is the defining aspect of our 21st century economy. Access to broadband internet in all corners of Nebraska is essential for rural economic development.